There is no easier way to explore all your marketing communications options than producing a mind map. For those that don’t know, a mind map starts with a central theme and then branches out, like neurons in the brain, to other connected ideas. It’s useful for a lot of things, not least learning new skills like languages. 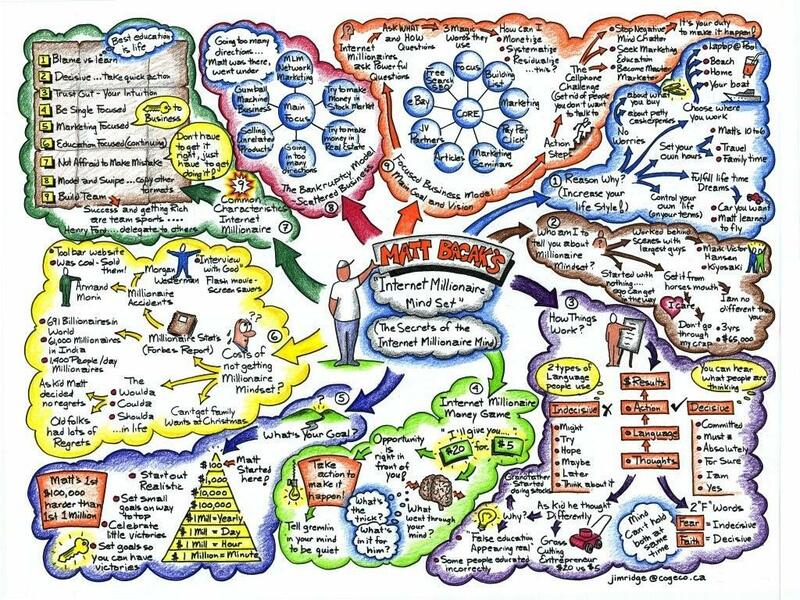 If you are working on a business marketing campaign then producing something like the mind map below can help make sure that you cover all the bases. Work quickly, letting your ideas flow (you can always tidy the map up later). Don’t leave anything out. Even if it sounds stupid, that idea might lead to another, better one. Be colourful. Separate out your themes into different colours and don’t be afraid to draw images to illustrate your idea. For more information on how mind mapping works, try a visit to mindmapping.com.